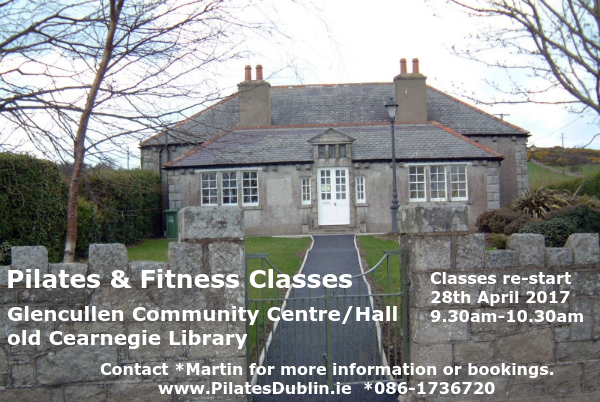 (1.1) Wednesday Morning – 10am-11am Beginners to Intermediate Pilates. 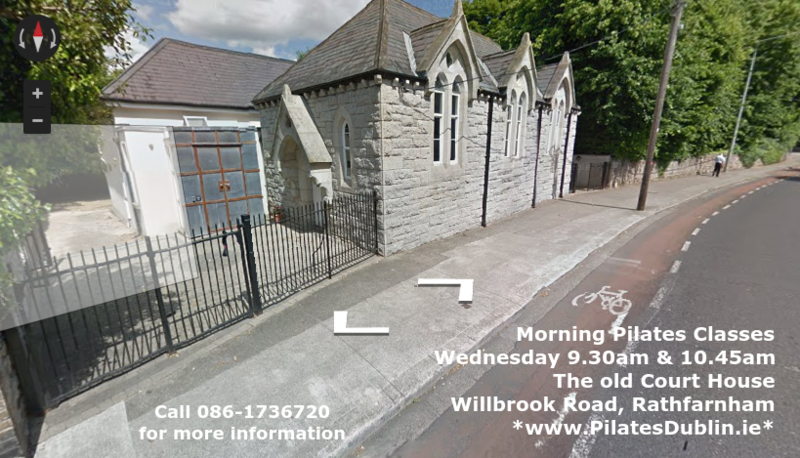 in Taney Parish Centre, in walking distance from Dundrum LUAS bridge, Dundrum Town / Shopping Centre, close to Goatstown, Churchtown, Nutgrove, Mount Merrion. Contact Martin today to pre-book and secure your place for April 2019.